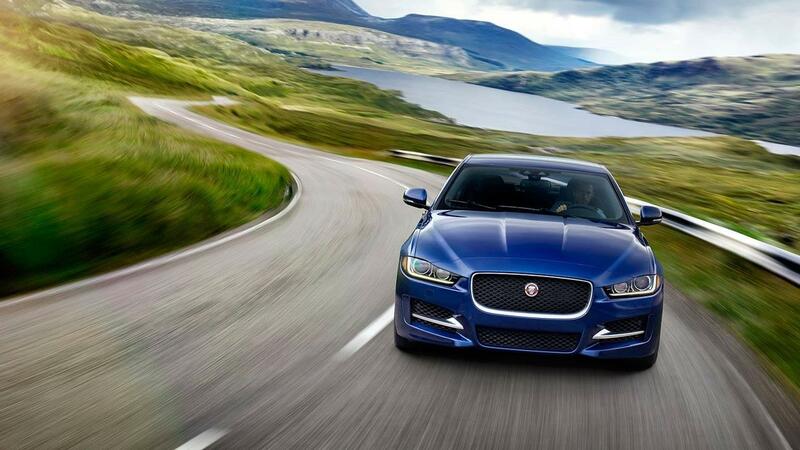 A Sporty Sedan that Delivers Performance Like No Other. 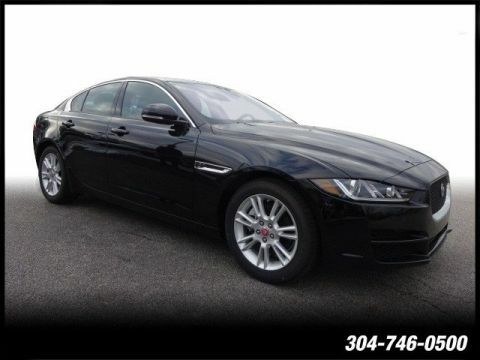 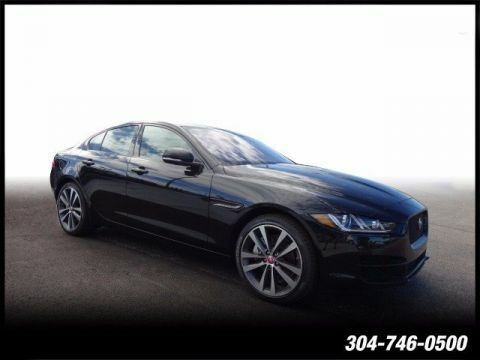 What kind of luxury sedan do you want to start driving around Beckley? 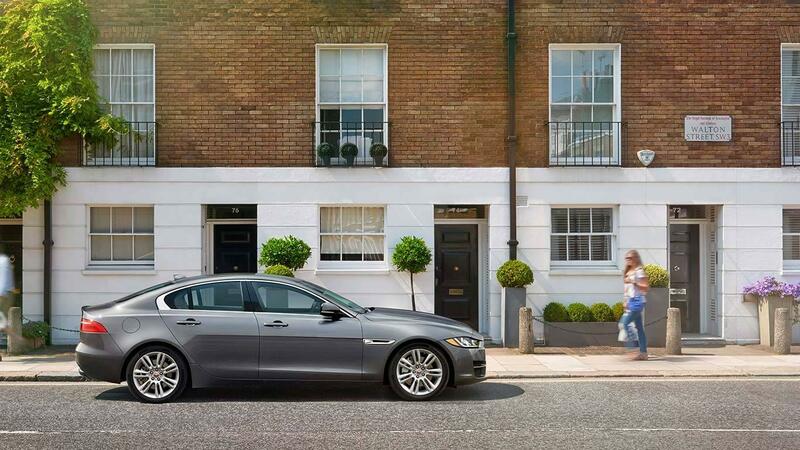 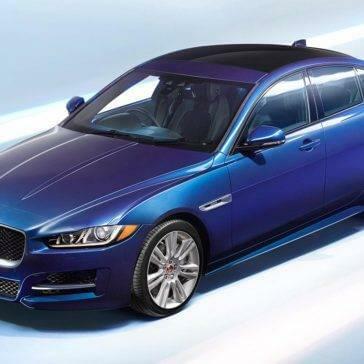 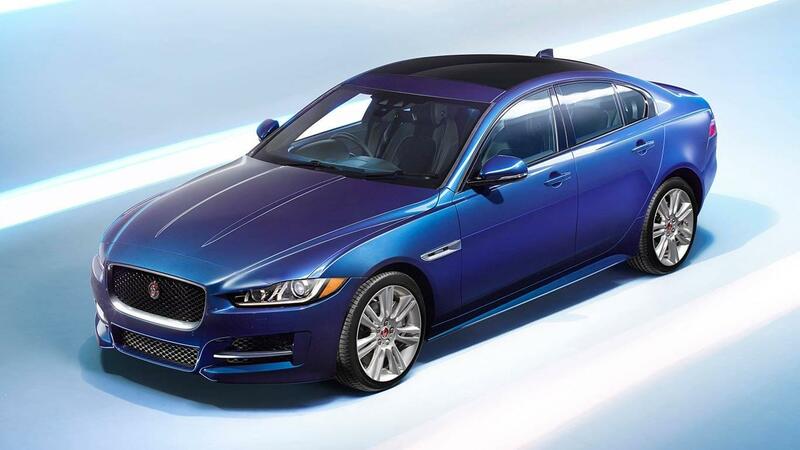 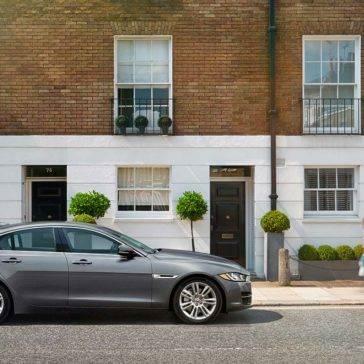 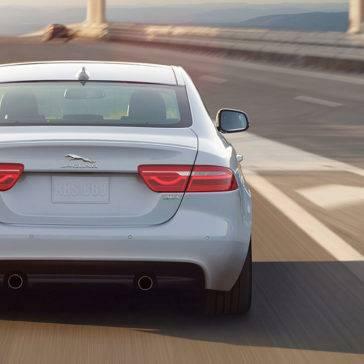 No matter what the answer to that question is, one of the 2018 Jaguar XE trims is sure to fit the bill. 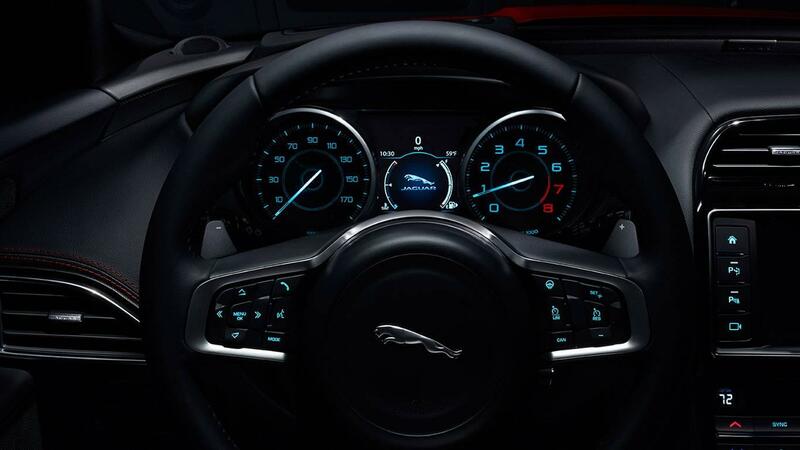 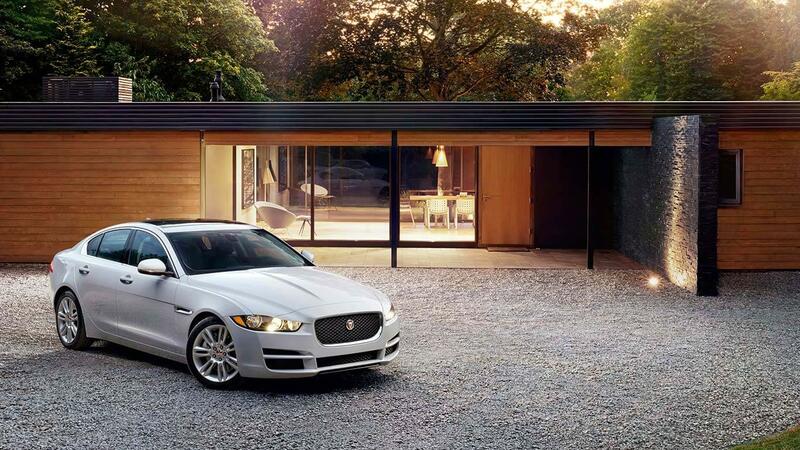 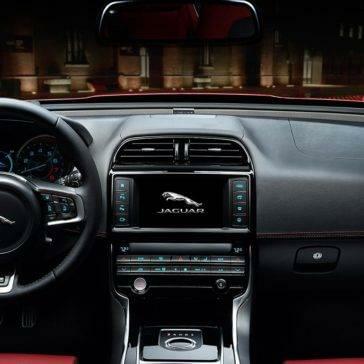 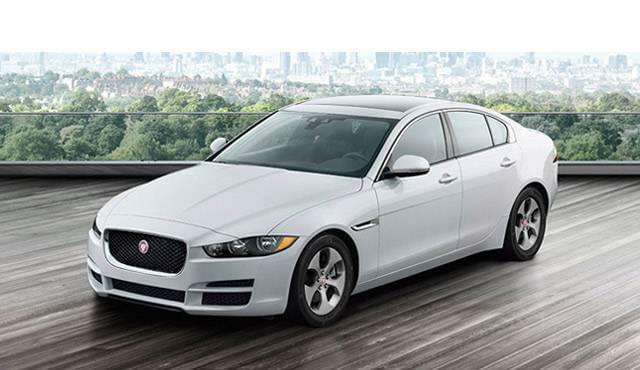 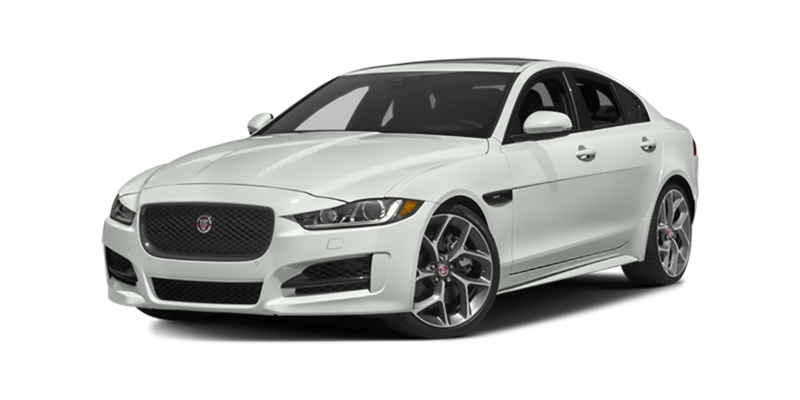 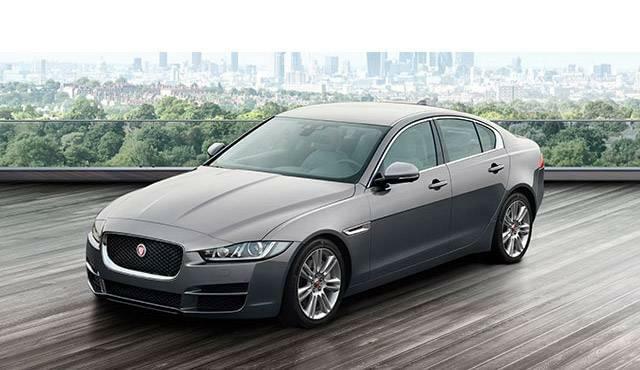 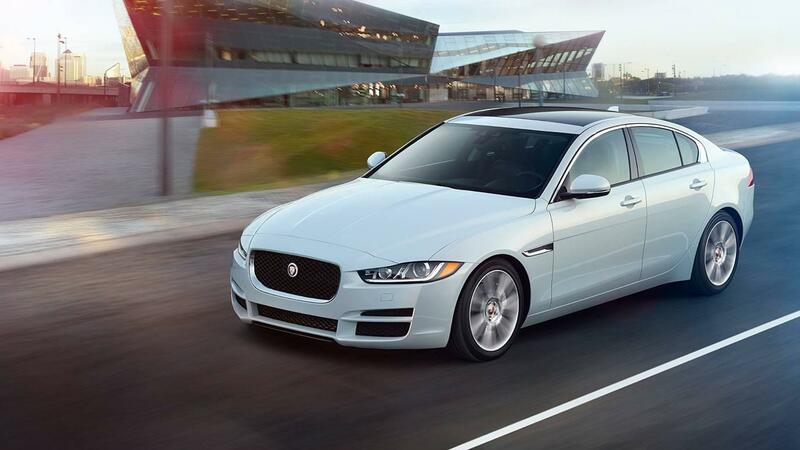 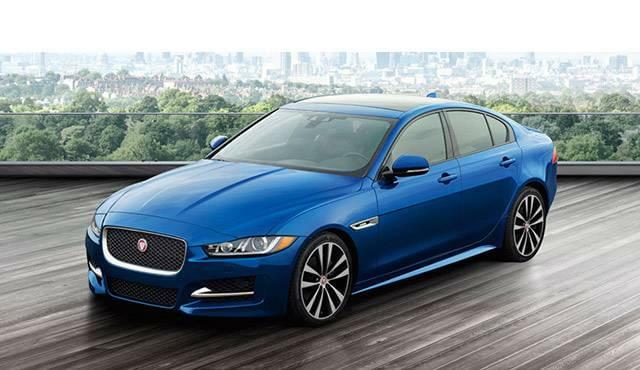 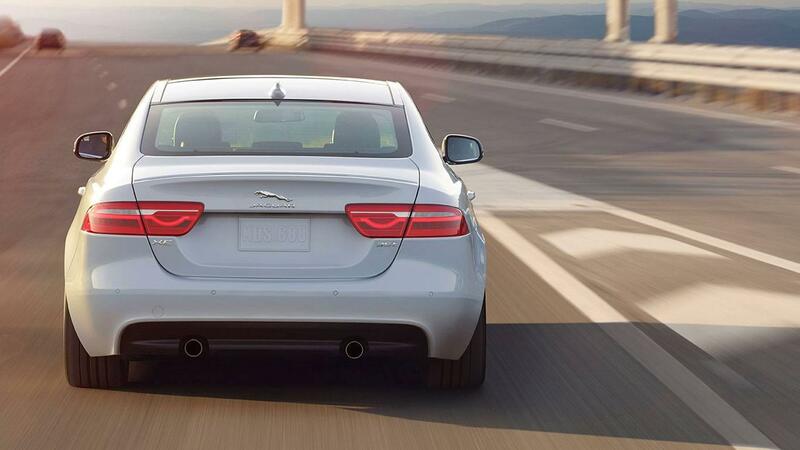 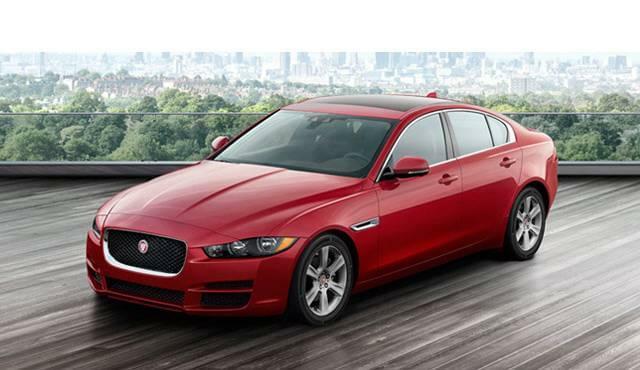 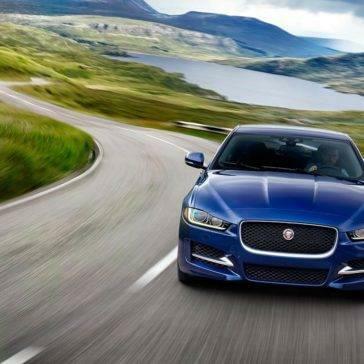 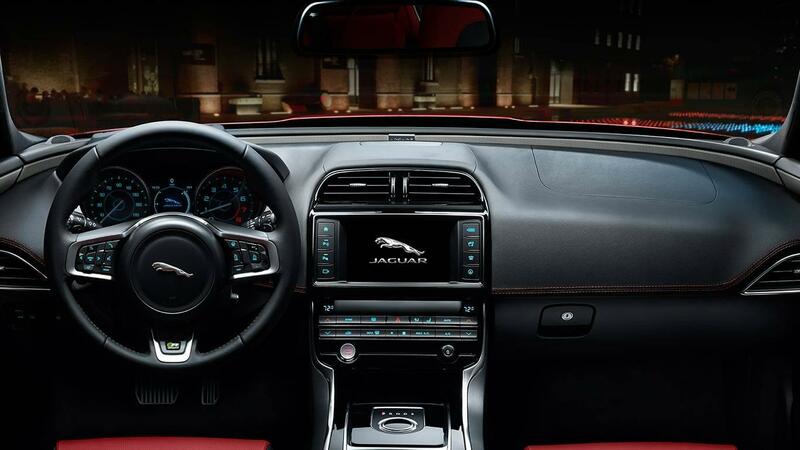 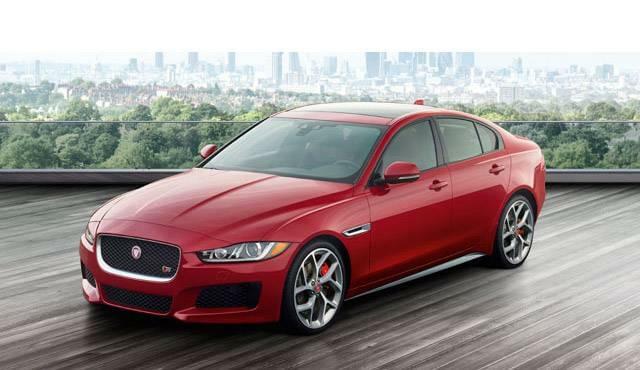 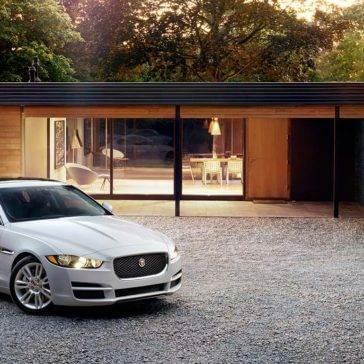 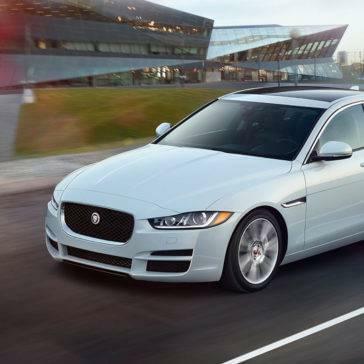 The 2018 Jaguar XE technology puts excitingly advanced capabilities into the hands of drivers near Charleston, WV. 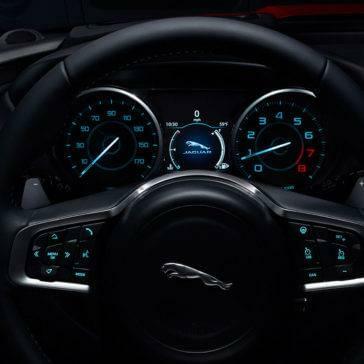 Receive better traction with the Torque Vectoring, more grip with the Intelligent Drive Dynamics, and more control with the 8-Speed Automatic Transmission.